Here are some interesting, some beautiful, some meaningful, some snappy, some posed photos from NY, Lon, LA, Toronto & Dublin. 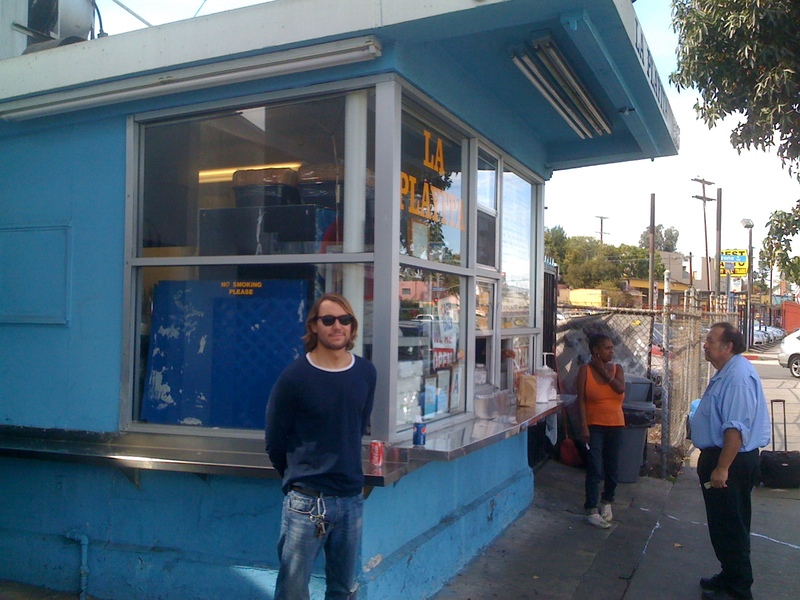 possibly the best Mexican food in LA, eaten standing up amongst tires from the garage next door. Both of us ate for less than 10 dollars and we were stuffed! 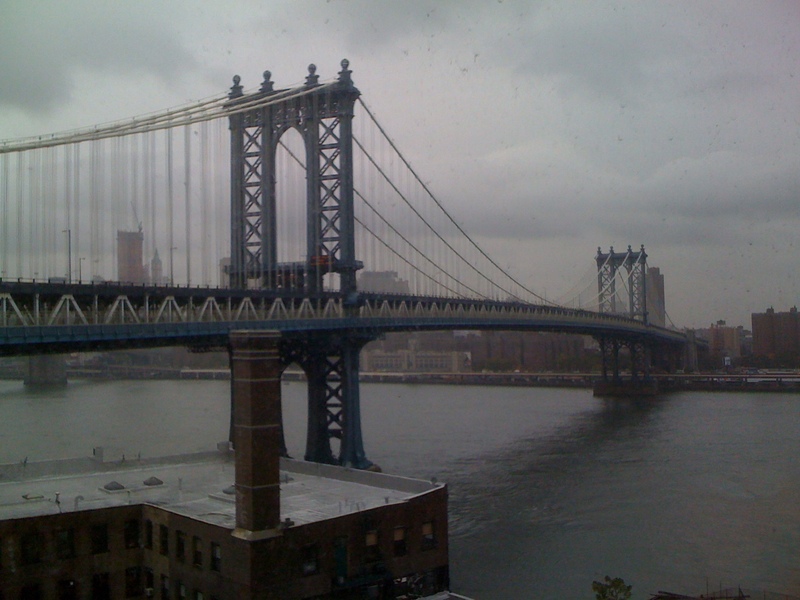 View from the Snorri Bros’ office in Dumbo.